It is fair to say that most Disney Vacation Club owners and point renters have stayed at Disney hotels in the past. Most are familiar with Disney’s Magical Express, monorail transportation and Key to the World cards. But it’s fair to wonder if the experience will be different when staying on Disney Vacation Club points. So what changes when staying on points? Really, not very much. 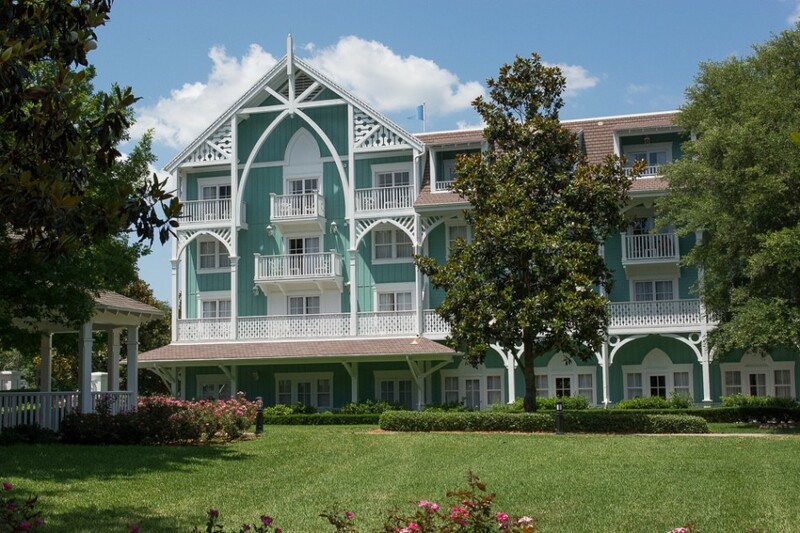 In nearly every way, Disney Vacation Club members and others using points are treated almost identical to cash guests. In at least one instance, there is an added benefit to booking with points. Let’s try to walk though a trip sequentially. Before departing, those with a DVC points reservation can complete the online check-in process just like any other Disney resort guest. 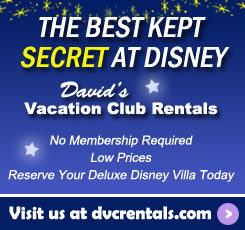 All DVC reservations receive full Deluxe resort benefits. Prior to arrival those staying on points should give some consideration to using one of the Disney Dining Plans. Most cash guests must purchase a Dining Plan in a package with a multi-day hotel stay and theme park tickets. No such restrictions apply to Disney Vacation Club point stays; the Dining Plans can be purchased for a trip of any duration with no ticket purchase requirement. The only caveats to this policy are: 1) Dining Plan purchases must be for all listed occupants of the room, 2) the Dining Plans are all length-of-stay, meaning it has to be for every scheduled night of the trip, and 3) the Dining Plan purchase must be made at least 48 hours prior to arrival. Guests flying into Orlando International Airport may wish to take advantage of the free Disney’s Magical Express bus service. Note that the DME reservation typically needs to be made by a member and coordinated through DVC Member Services so point renters should plan ahead to make sure this happens. Upon arrival at the resort, bell services is available to assist with luggage and valet parking attendants can handle the car if necessary (standard valet parking fees apply). At the front desk, the check-in process is the same as any other arrival. Guests will receive their Key To The World cards (room keys) which can also be used for purchases if that option is selected. Also supplied are resort maps, theme park maps and any other necessary literature. Previously purchased Magic Your Way theme park tickets can be loaded to the Key To The World card if so desired. When entering the villa room, guests will find it stocked similarly to a hotel room. All bathrooms will have a range of toiletries. There will be enough clean towels to accommodate the maximum allowable number of guests. One Bedroom and larger villas will have a small box of laundry detergent, dishwasher detergent and liquid dish soap, along with a kitchen full of dishes and cookware. The room will contain an ample supply of toilet paper, tissues, paper towels and trash bags. However the single biggest factor which differentiates a traditional hotel stay from a DVC points stay manifests itself within the guest room: the limited housekeeping services. 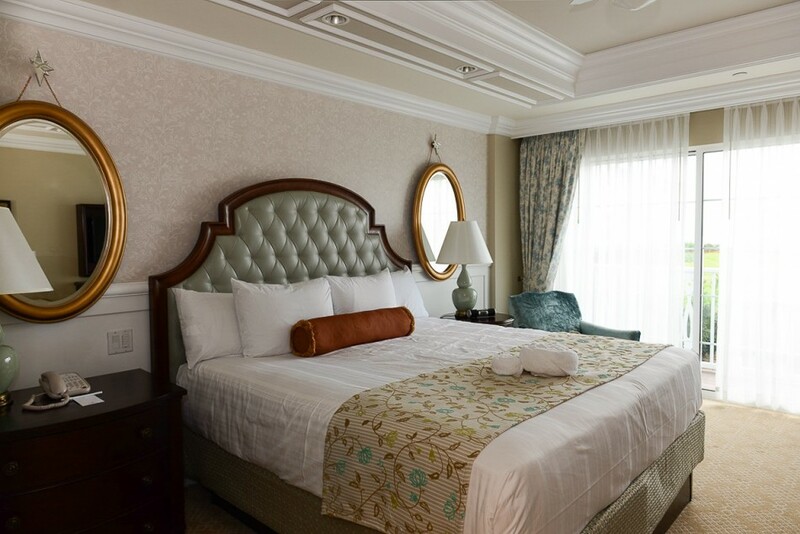 Disney Vacation Club is a timeshare and it is standard practice in the timeshare industry to offer less frequent housekeeping than a traditional hotel. The room will have been cleaned prior to arrival, but may not receive another full cleaning throughout the duration of the stay. For stays of 7 nights or less, guests will receive what Disney calls “Trash and Towel” service on the fourth day. “Trash and Towel” is exactly what its name implies; housekeeping will empty the trash and deliver fresh towels. Also a new set of toiletries are typically delivered. But that is the extent of the service. Beds will not be made, floors will not be vacuumed, nor will any other servicing be performed. 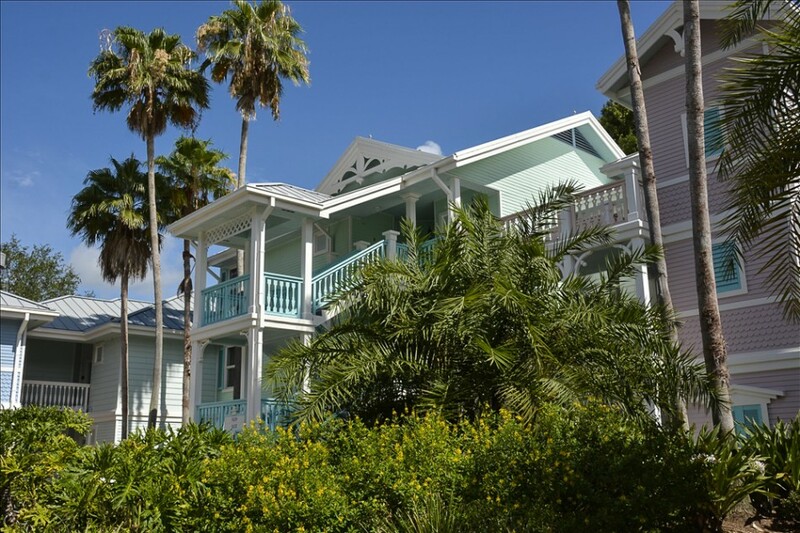 Stays of more than 7 nights become eligible for additional full cleanings. 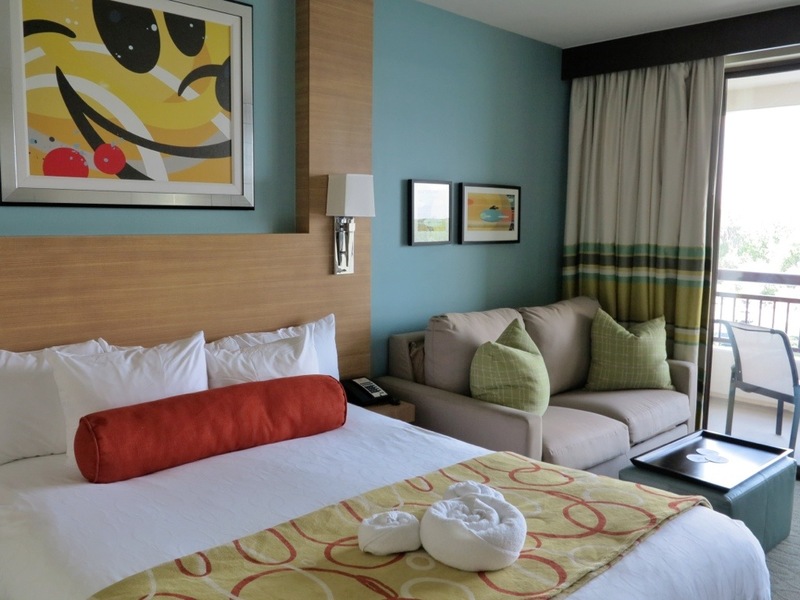 Guests staying on points can opt to purchase additional housekeeping services if they wish. Prices range from $30 to clean a Deluxe Studio Villa to $60 for a Two Bedroom Villa. While those prices may seem a bit high, Disney visitors who crave a more frequently serviced room should find that renting points and paying for additional housekeeping still costs less than a cash reservation at the same resort. Elsewhere at the resort guests have access to the full range of resort amenities. Pools, playgrounds, restaurants, room service (if applicable), gift shops, lobby concierge services, and resort activity programs are all equally accessible to cash guests and those staying on points. Theme park transportation is available to everyone at Walt Disney World. Buses, monorails, boats and even walking paths are open to all. To most, the transition to staying on Disney Vacation Club points is virtually seamless with the reduced housekeeping services being the most obvious adjustment. Ironically many members find that they prefer the limited housekeeping as it eliminates those uncomfortable situations where the room is being cleaned just as you are ready for a mid-afternoon nap. 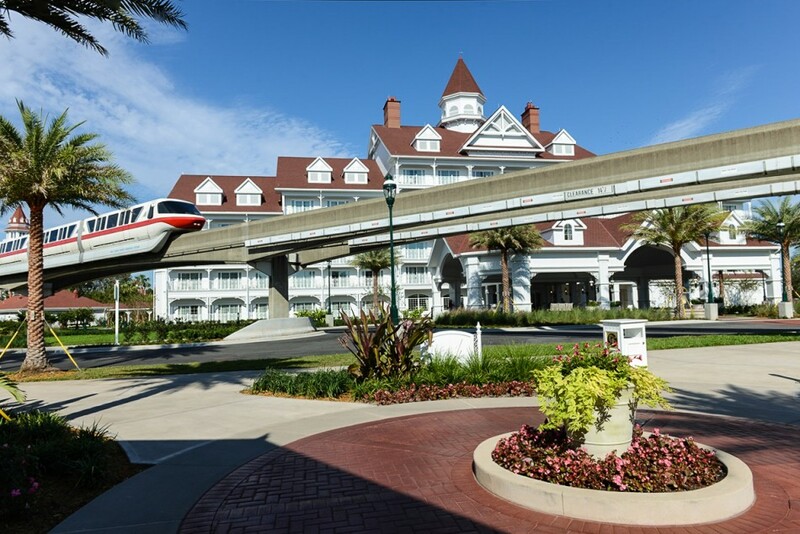 Tim Krasniewski, Guest Blogger, has been a Disney Vacation Club owner since 2003 with points at Disney’s Saratoga Springs Resort, Disney’s BoardWalk Villas and the Villas at Disney’s Grand Californian Hotel. 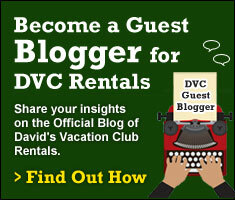 He is the publisher of DVCNews.com, a site dedicated to reporting news and information of interest to current and prospective DVC members. Follow DVCNews on Twitter (@DVCNews) and Facebook (Facebook.com/dvcnewscom).